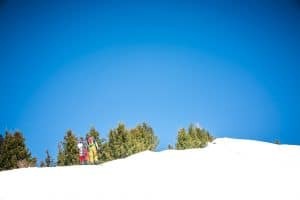 This course is not running for 2018/2019, please see the Splitboard Freeride Course page. 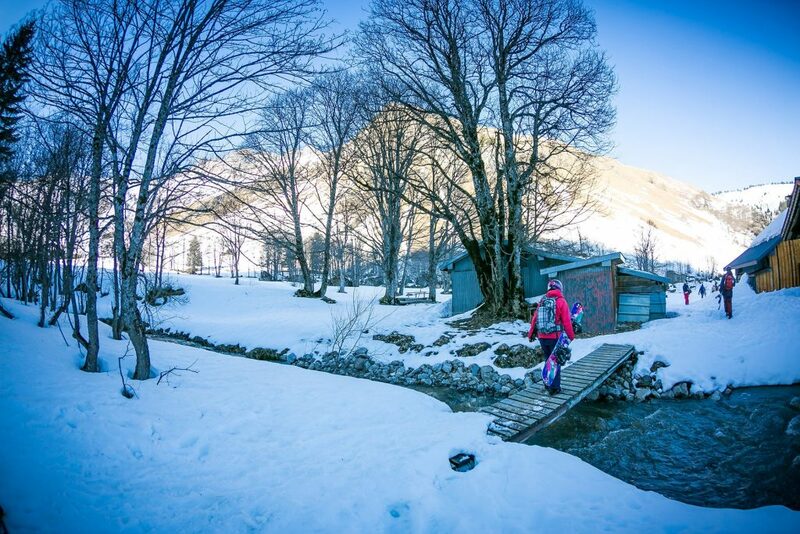 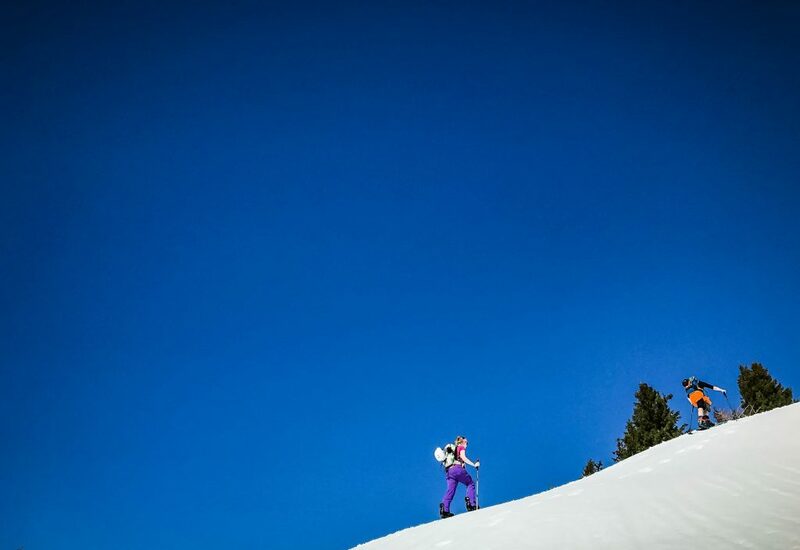 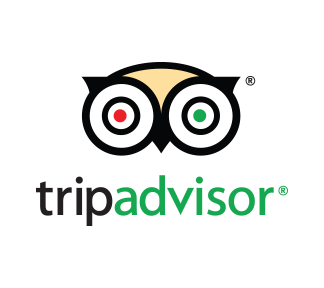 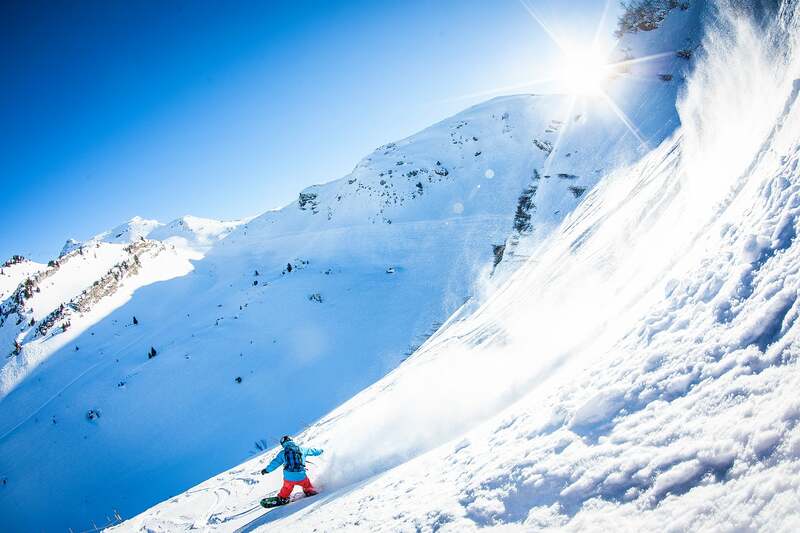 Do you want to head away from the ski lifts and discover the freedom of the mountains? 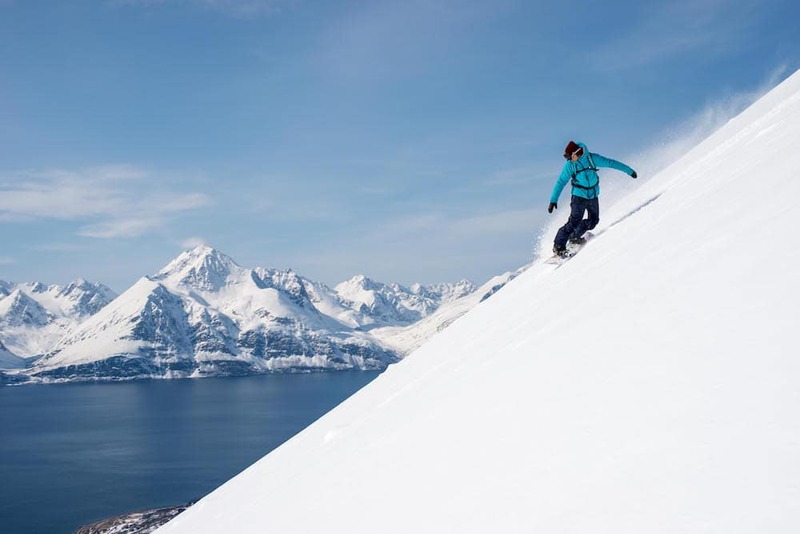 Splitboarding is all about strapping in, trekking out and riding untracked terrain that just isn’t possible to get to by hiking. 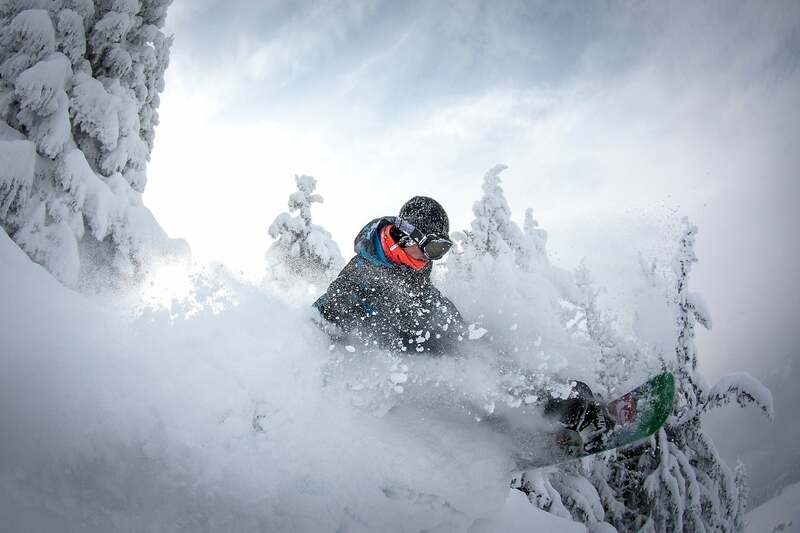 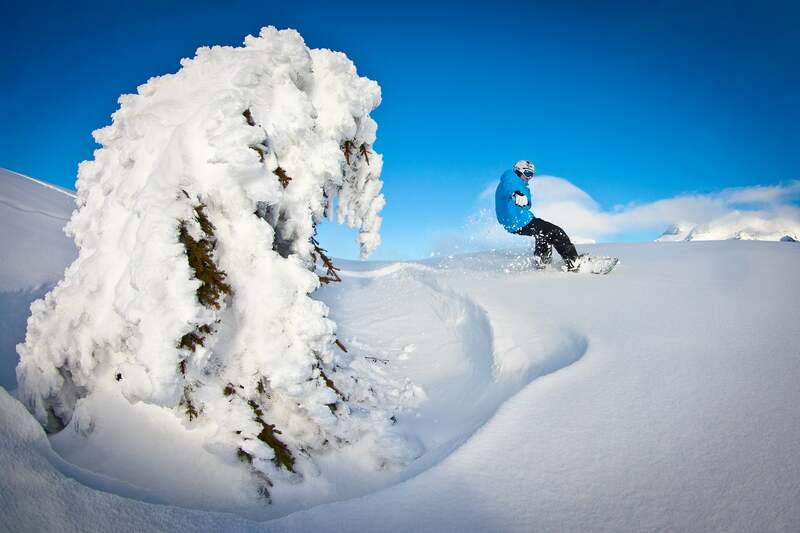 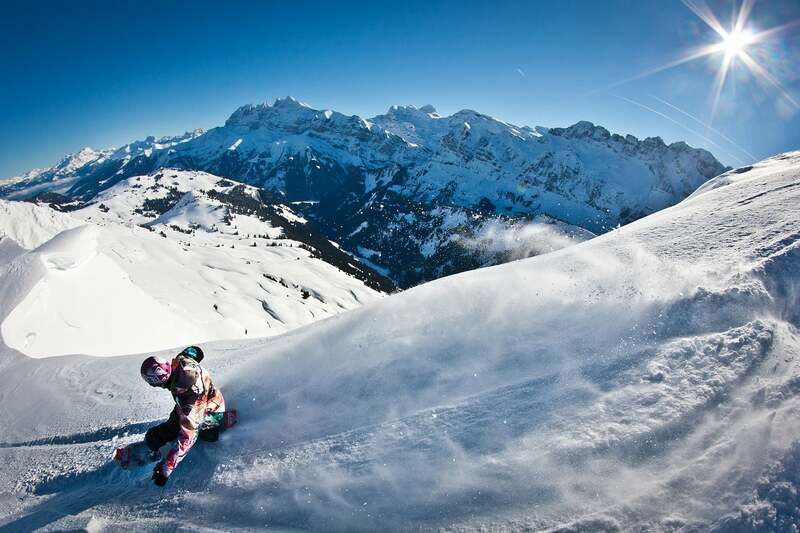 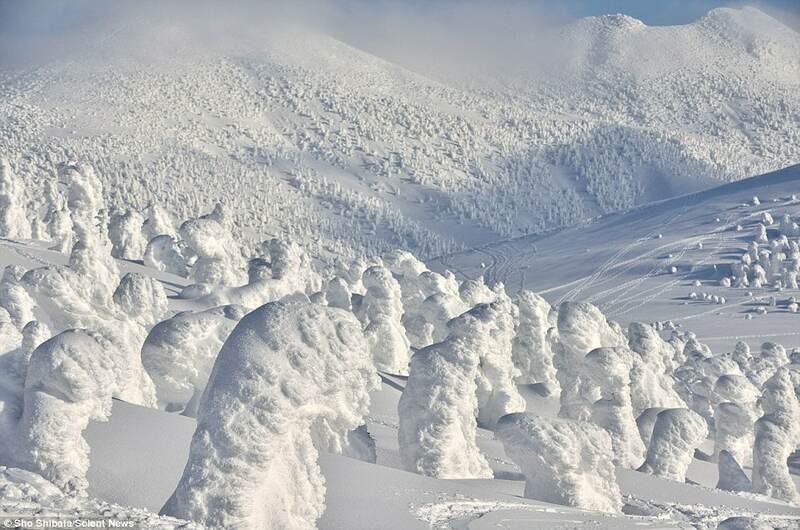 Skiers have had this luxury forever, now it’s your turn! 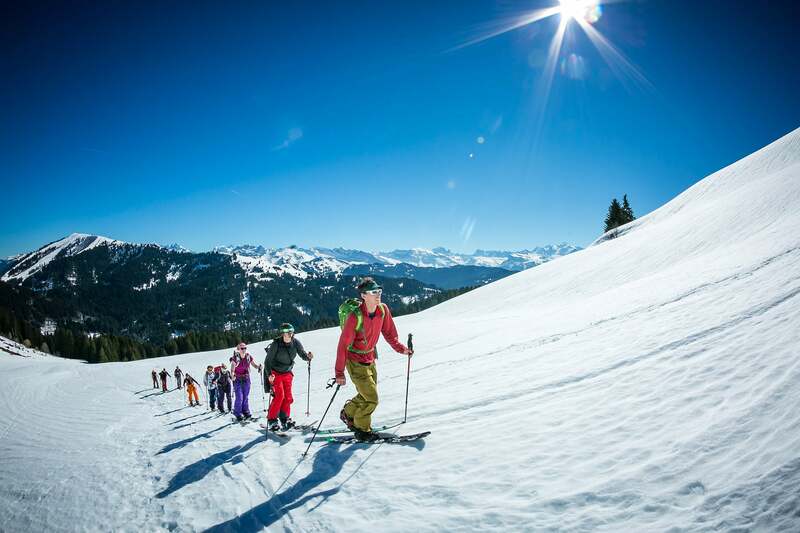 The aim of the Splitboard Intro Course is to introduce you to the essentials of splitboard touring and to take you into the incredible backcountry terrain of the Portes du Soleil. Throughout the course there is also a strong focus on teaching you mountain safety skills so you know how to assess risks and travel safely in the backcountry. 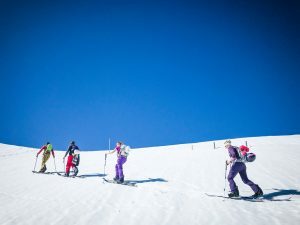 Over five days you will learn fundamental splitboard touring techniques & skills, how to assess ascent/decent lines and avalanche & mountain awareness. 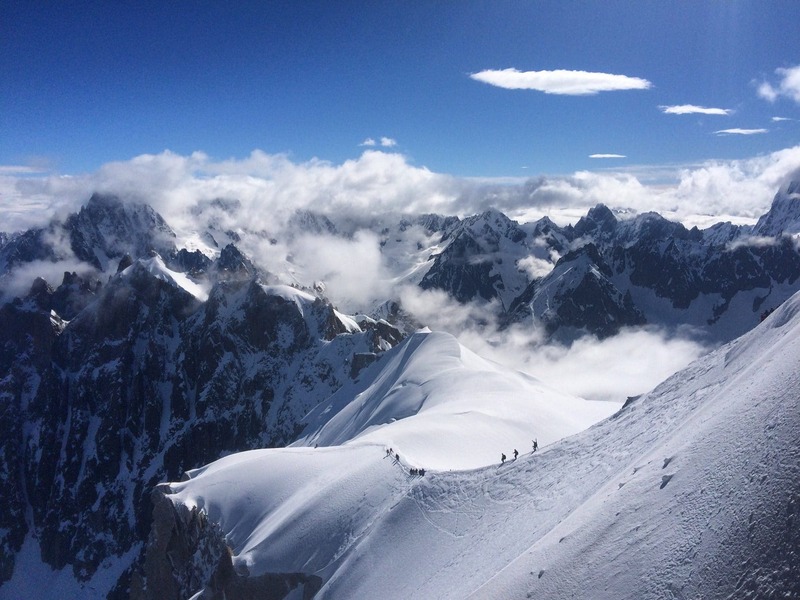 The week is led by our high mountain guide (UIAGM) David Gladwin. 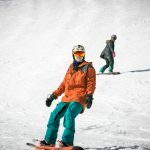 David will work with you to develop your splitboarding technique and mountain awareness skills. 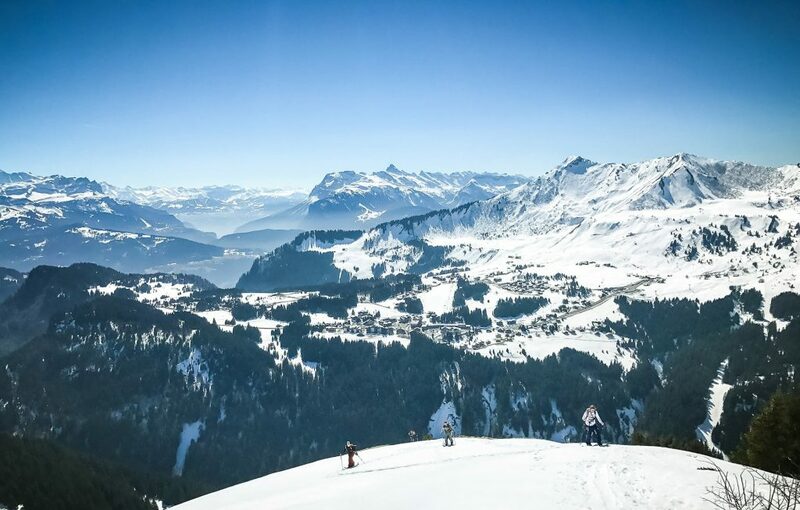 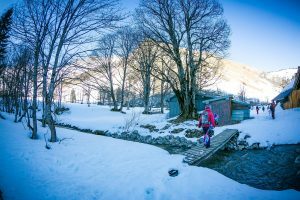 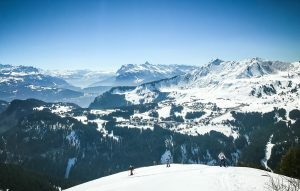 He will use his vast knowledge of the Portes du Soleil to take you on a fresh mountain adventure each day so you can ride the best powder conditions. The start of each tour is lift accessed but you can expect to skin between 300 – 500 meters of vertical height gain each day, so a good base level of fitness is needed to make sure you get the most out of each day. 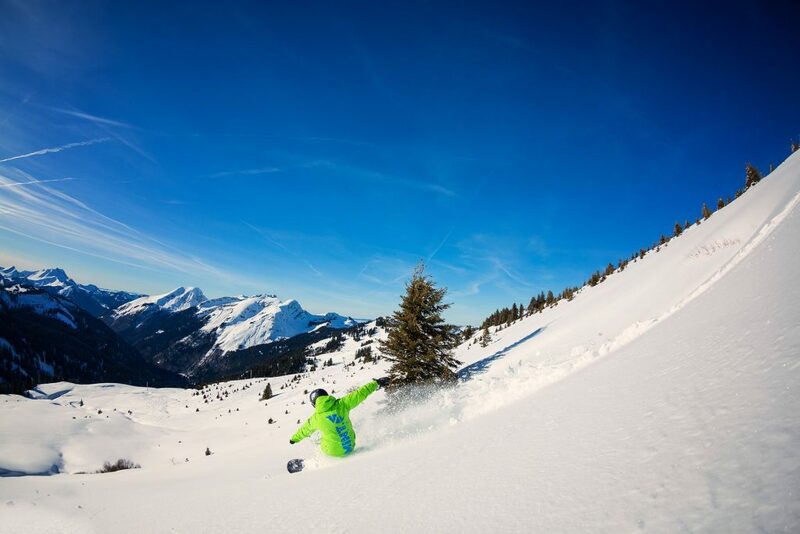 We also offer a splitboard freeride course for experienced splitboarders wanting to reach new lines and hunt out the best snow in Morzine and the Portes du Soleil. 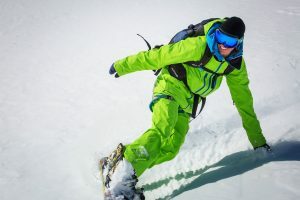 You will learn how to set up and use your splitboard correctly and efficiently and you will develop a greater awareness of risk management with respect to snow conditions, choosing approach and decent lines and avalanche rescue. 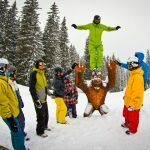 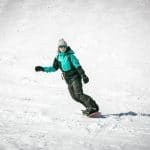 All of this will add to your knowledge to gain greater confidence in approaching back country snowboarding and give you a solid base to progress your future splitboarding. 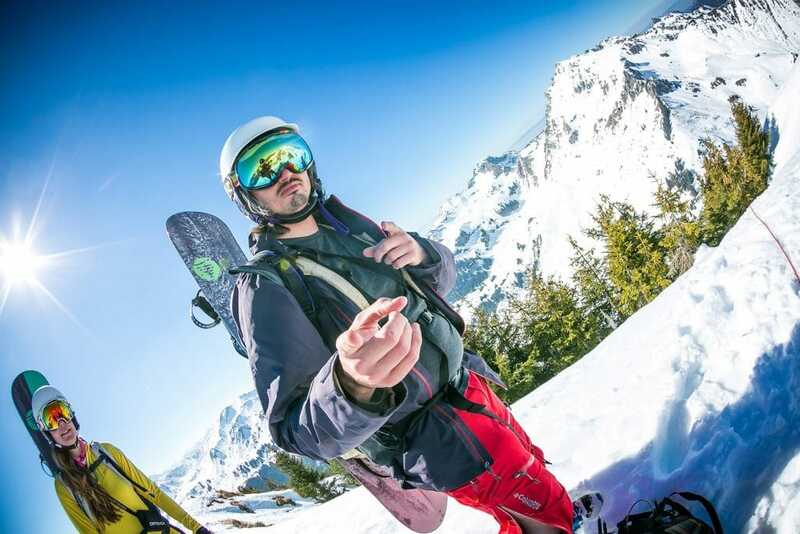 The aim of this course it to introduce you to the essentials of splitboard touring and to get you out snowboarding the incredible backcountry terrain of the Portes du Soleil. If you have never splitboarded before and want to learn everything you need to know to set up and use the equipment as well as be introduced to mountain safety and awareness then this is the course for you. 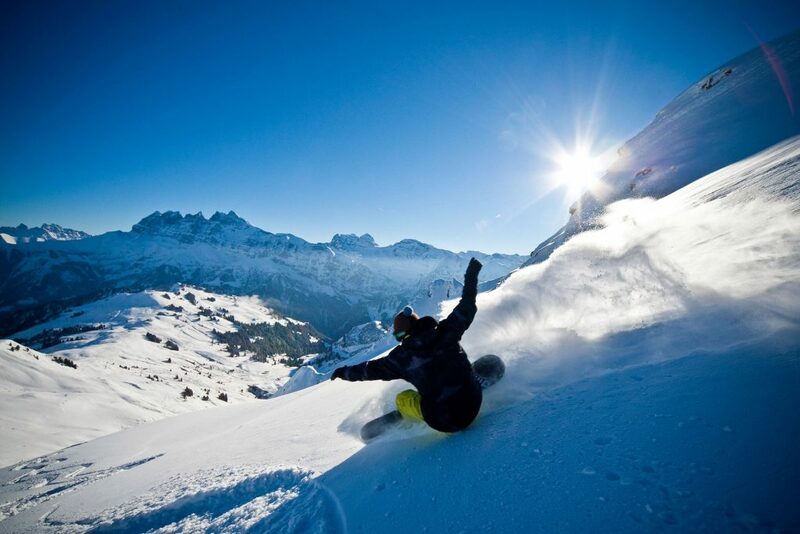 You will need to be an intermediate/advanced snowboarder with some previous experience of riding off-piste powder, a good base level of fitness is needed as you will be touring with ~300-500mtrs of height gain every day.